As you know, I’ve got a little girl named Kayla. 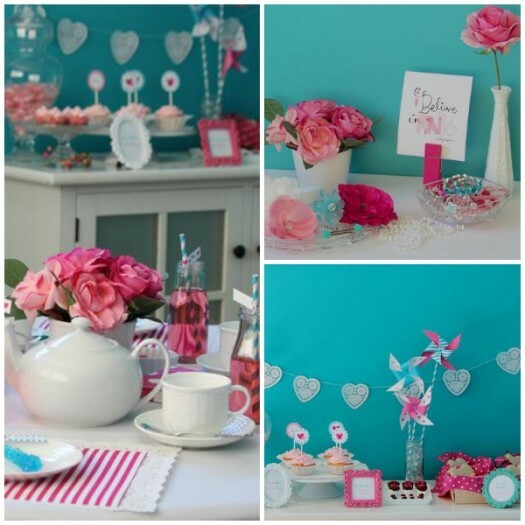 When I spotted this Valentine Tea Party by Hostess With the Mostess, I couldn’t help but think of her. Kayla and her girlfriends would be delighted with a “fancy party” like this one! So many of the elements of this party are DIY-able. I picked five and found tutorials for them. Enjoy!